I related to this post a ton and loved it! 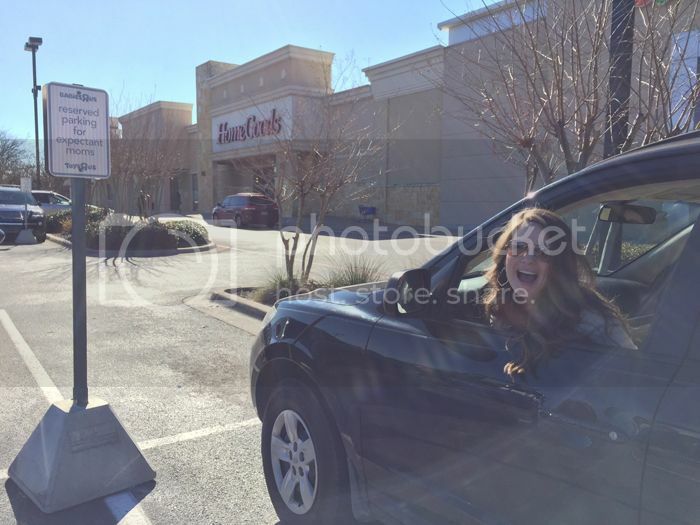 On Sunday I got to park in "expectant mom" parking for the first time. It felt so cool. :) Speaking of mama perks... Ben was gone skiing in Steamboat, Colorado last weekend with his dad and brother. I realized while he was gone that I hadn't filled my car up with gas or vacuumed our house since summer. So spoiled!! This post makes it look like I go to baby stores all the time.. but I've only ever been twice and they were both this week! On Tuesday night I met Ben after his basketball practice and we had the goal of going to Buy Buy Baby to choose a carseat and stroller. I kind of had in mind what we wanted, but we wanted to see in person. We're also in the middle of flushing out details for our trip abroad with the baby at the end of summer, so we wanted to think about and talk through what would be the best option for us with that trip in mind. This blog post had me in awe of amazing style.. wooweee!! 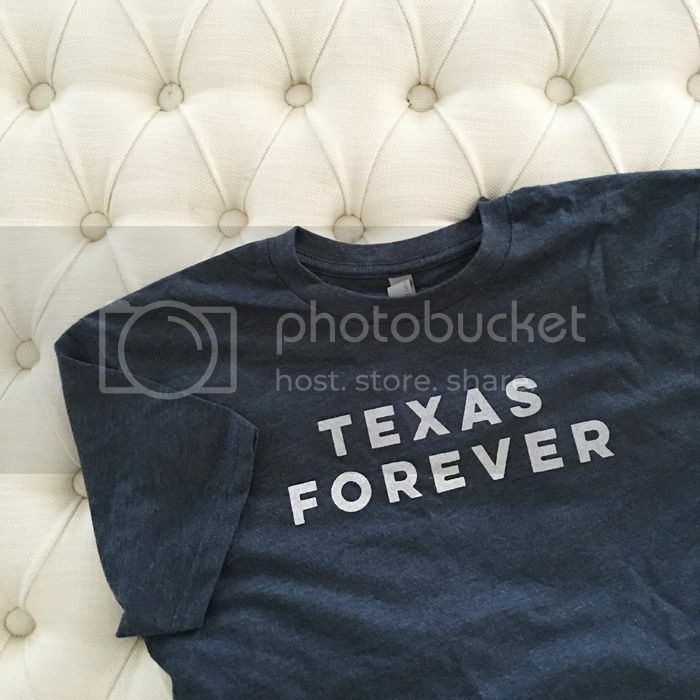 I originally bought this tee shirt for Ben from Magnolia Market.. but he ended up liking my Magnolia farms one so we traded.. haha! I had bought mine large for wear around the house with leggings and it worked out great! Anything that reminds us of Friday Night Lights is a win in my book! I'm really looking forward to reading about your big trip with baby Strader--my family moved abroad when my youngest sister was less than a year old, so I'm curious to ask my mom if traveling with a baby between 1997 and now has changed much! So fun! I love following along and hearing about your journey with baby strader. HIGHLY recommend a stroller that the carseat can connect to and also do a seat. We LOVE LOVE LOVE our baby jogger city select, we took our first vacay in December with baby and it made getting through the airport and being on the go in a new town a breeze. 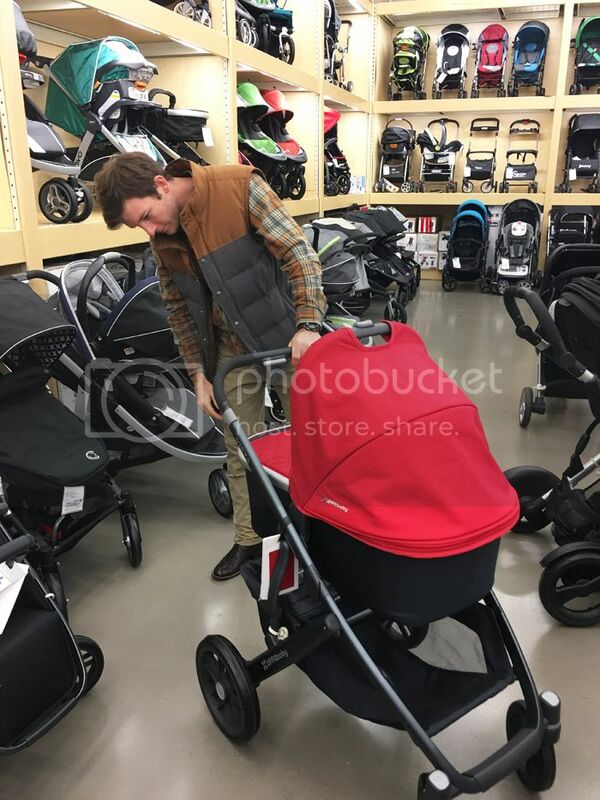 I love the pictures of y'all at the baby store!!! I can't wait for that to be me some day! 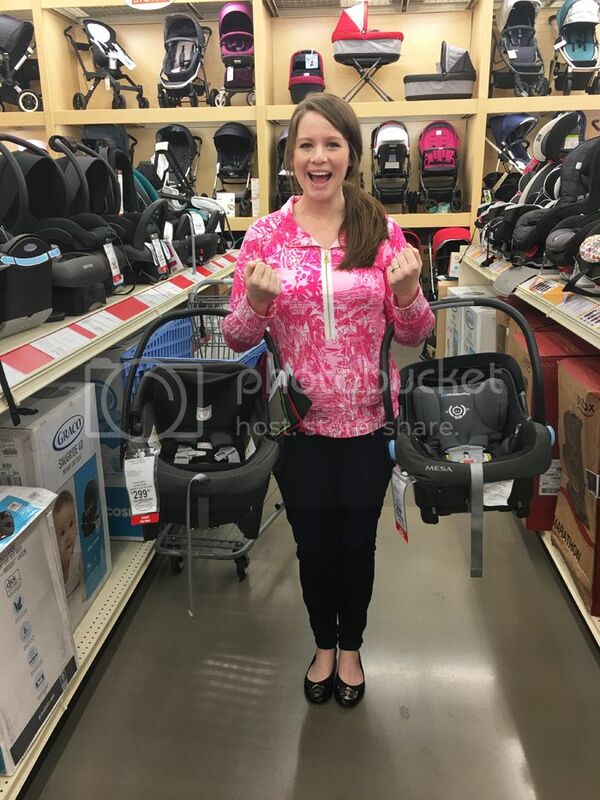 We love our Uppa Baby Mesa car seat and Vista stroller! So fun picking out baby things! Enjoy! LOOOOOVE FNL!! I need this shirt in my life! 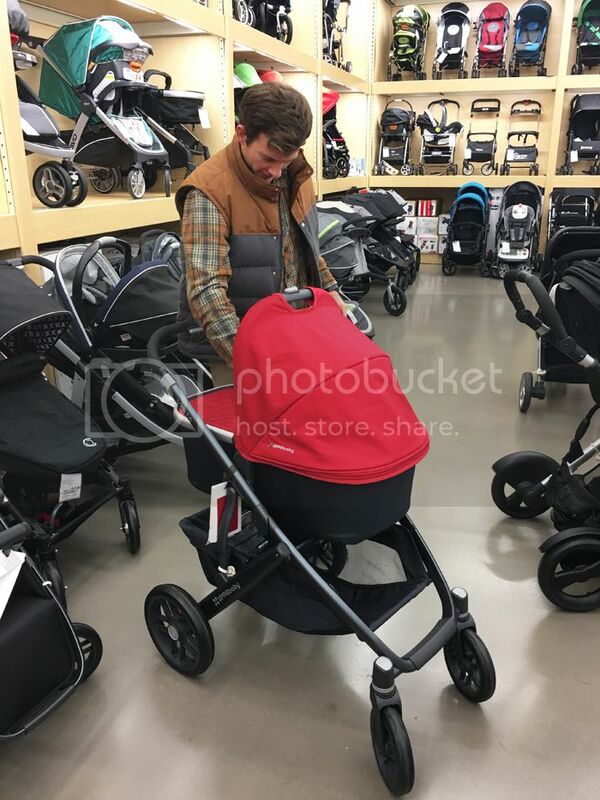 I swear, a year later and baby gear is still Austen's favorite thing to shop for! ;) No joke, he picked out Sophia's booster seat (if that's even what it's called...the one after the infant car seat!) and originally picked out her car seat + stroller. All I said was I wanted a BOB stroller + 4 wheels (not a jogger). He did the rest. I love when the guys love baby stuff. Seriously, abroad with an infant! I love it. Sophia's been flying since she was about 3 months old, so I think that helps that she does so well with flights. Our 3 hours from Vegas to Dallas is about all I can handle solo, though! We would love to take her + any future babies to see my family in Poland in a few years.